After a 23-year relationship between IHI Agri-Tech Corporation (IAT) and Perkins Engines Company Limited, a wholly owned subsidiary of Caterpillar Inc., Perkins and its affiliates have agreed to purchase IAT’s remaining share of the joint venture. For over two decades, the joint venture has delivered a powerful range of engines in the 0.5-2.2 litre space. 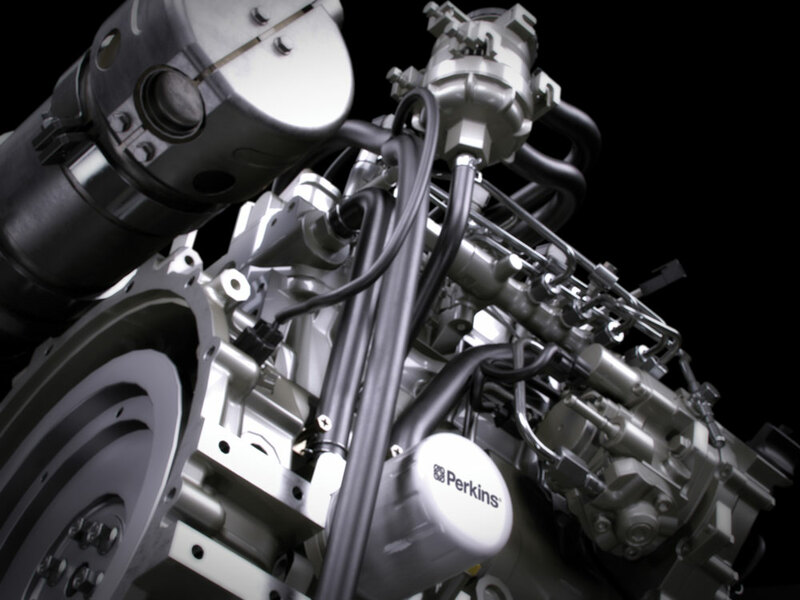 Manufactured in the UK, USA, China and Japan, there are currently more than 1 million Perkins 400 Series engines at work around the world, powering a wide range of off highway equipment. The deal will see Perkins and its affiliates acquire IAT’s remaining share of the joint venture – the engines business of IAT which will include the transfer of some machining operations owned by IAT’s subsidiary based in Jiangsu Province, PRC and intellectual property for the 0.5 to 2.2 litre engine range. This initiative will streamline the business, improve responsiveness to changing customer needs, and enable innovation in commercial as well as technical offerings. We will be working with customers of IAT’s engines business to provide continuity of products and services. For more info on Perkins, click this link. It’s very clickable.